We still don’t know when it’s coming to the West, but Animal Crossing: amiibo Festival is set to launch in Japan on November 21. Alongside the release-date announcement, Nintendo has revealed four new amiibo that will be compatible with the upcoming Wii U game. 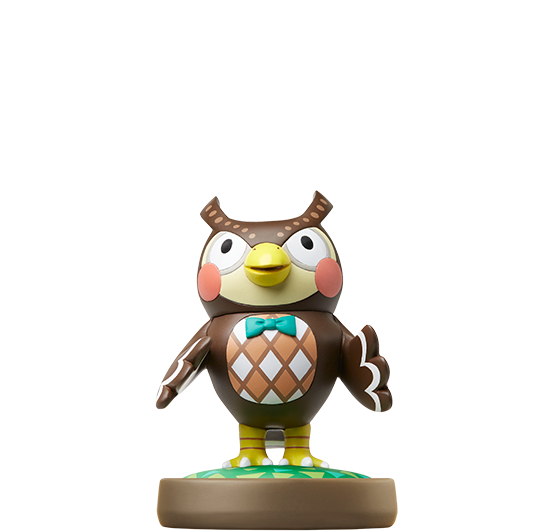 Scheduled to debut in Japan on December 17, the new figures are for Animal Crossing characters Resetti, Blathers, Celeste and Kicks. 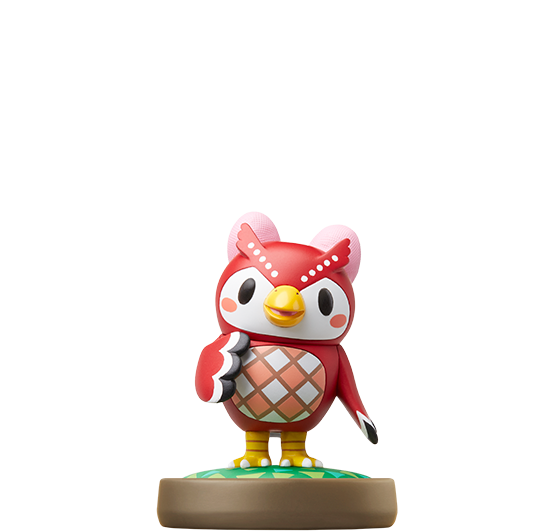 Other confirmed amiibo include Isabelle, Digby, K.K., Reese, Cyrus, Tom Nook, Mabel and Lottie. 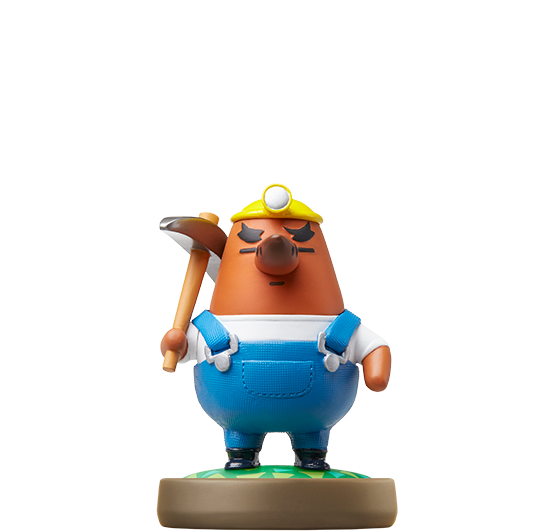 Would have preferred a pissed of Resetti. Why would he be pissed man? It’s not like you just reset your amiibo without saving right?…RIGHT!? lol Agreed though, it would have been classic to see him as most people usually see him, but I guess he does have a chill state. 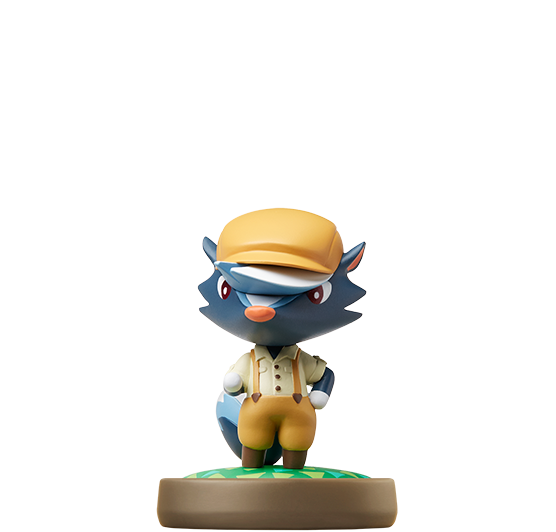 Am I the only one who isn’t going to get these because these are the reason we’re getting AC Amiibo Party and I won’t support that crap? Most likely without these we wouldn’t be getting very much Animal Crossing related on the Wii U. Your frustrations are quite misguided. You can just not buy the game and buy the amiibo instead. Nintendo will get the idea when the figurines sell but the game does not. The Amiibos look good, I’ll admit. But the game does not. I will never understand why Nintendo makes these “halfway” AC games. A full fledged AC Wii U game should have already been made, with full Amiibo support. We get festival. No thanks.